Yeti Hostel is the first hostel in Dushanbe. We are located in 82 district of Dushanbe city, which is only 10 min drive from downtown. 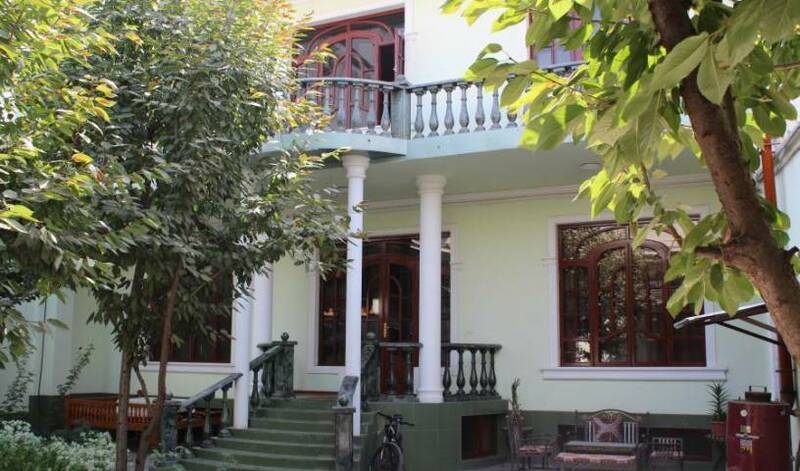 Located in Dushanbe, Green House Hostel offers free WiFi and free parking.